Karen and Tony talk about incandescent, fluorescent and LED lighting and personal trade secrets. 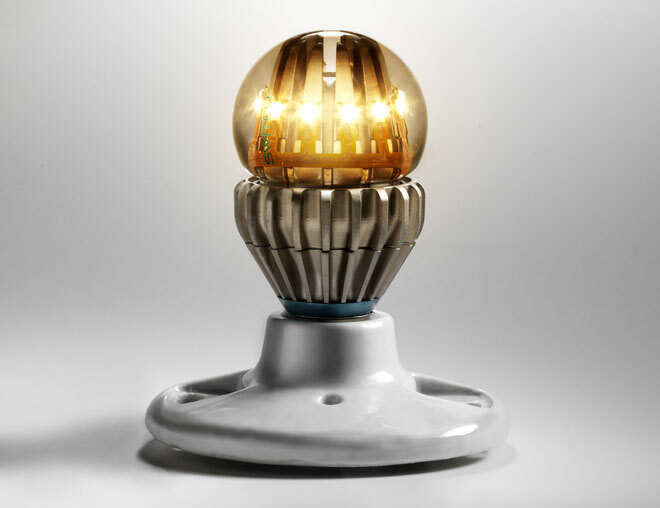 Here's the strange light bulb in Wired magazine. The medieval practice of sleeping a while, rising in the middle of the night and then sleeping some more is called segmented sleep and the concept comes from historian Roger Ekirch. While Karen's secret technique for lighting a Christmas tree will remain a secret, Karen's technique for cutting a banana is to first cut the banana lengthwise, then slice across to create half-rounds, rather than full rounds. Karen and Tony are joined again by their first guest-host, Matt Sloan and the three talk about rock musicals, theatre ettiquette and dog shows. Matt Sloan is the co-owner of Blame Society Productions, which produces short films including Chad Vader, Beer and Board Games and Welcome to the Basement. Matt has collaborated with Karen and Tony on many projects. Karen and Tony attended a touring production of Jersey Boys at the Overture Center, a Broadway musical about the careers of Frankie Valli and the Four Seasons. There is a comedy group called The Jerky Boys. They like to call people and swear at them. The #1 oldies station in New York City is WCBS 101.1 FM. However, taking a look at their current playlist, they've obviously branched out to include rock oldies from all rock eras. According to the Original Oldies Years section of the WCBS FM Wikipedia page, the station started moving away from pre-1964 music just as Karen and Tony were moving away from New York. If you're yearning for true-blue doo-wop, you'll do no better than WMTR AM 1250 from Morristown, New Jersey. This current playlist is the way Tony remembers WCBS. A deep dive into what some critics call the worst music ever created. There's a lot out there about theatre ettiquette, but this one's the best. At number 8 we find "Don't Sing Along". Frankie Valli (born Francesco Stephen Castelluccio) is not related to megaphone singer, Rudy Vallée (born Hubert Prior Vallée). Searching around, we came across this version of Rudy singing Brother Can You Spare a Dime. It's worth a listen, if you can get through the fact that every Rudy Vallée number begins with a long, long musical introduction. The lyric, "Say don't you remember, they called me 'Al', it was 'Al' all the time" is heartbreaking in a way you don't expect from a 30's hit. The Kennel Club of Philadelphia does, indeed host the National Dog Show on NBC. Karen frequently astounds us with her vocabulary. This episode she trots out "conformation". The KCP divides all dog breeds into Seven Groups: terrier, toy, working, sporting, hound, non-sporting and herding. Mr. Peterman was played by actor John O'Hurley. The winner of Best in Show at the National Dog Show was a dog named "Sky" (born GCH AFTERALL PAINTING THE SKY), a wire fox terrier. Karen and Tony are joined by their first guest-host, Matt Sloan and the three talk about music, staying up on pop culture and odd, perhaps embarrassing collections. Episode #9 has a second guest host, Butter the dog, who can be heard shaking her collar at 1 minute, 13 seconds. No one, to our knowledge is writing fan fiction about The Realm of Possibility, but here's hoping. People can be pretty weird about hair, fingernails and toenails. Chapter 21, Section 8, Paragraph 7 of Sir James George Frazer's classic The Golden Bough, begins "Sometimes the severed hair and nails are preserved..." and explains why Incans saved theirs. For fans of Moonlighting, here's what Curtis Armstrong has been up to lately. If you're still a nut about the show, well, there's this. Is Tony actually an impresario? Well, he is "a person who organizes and often finances concerts, plays or operas; analogous to a film producer or television producer." Okay, no operas. Yet. Is a coconut a nut or what? Well, you win the pool if you guessed a fibrous, one-seeded drupe. If you're interested in hearing the records Matt, Tony and Karen listened to in their childhood, here's Matt's Grease movie soundtrack, Tony's Grease Broadway soundtrack and Karen's Quiet Riot. Karen and Tony talk about smoking, wellness, podcast hosting and Tony's perfidy. Tony quit smoking over 15 years ago. A book he found helpful was Smoking: The Artificial Passion by David Krogh. There may actually be genetic testing for lung cancer. Yahoo! Answers, at least, thinks Karen may be right about her ability to hold off a cold. If you feel like you're catching a cold stay stressed! This podcast is hosted on SquareSpace. We pay $96 a year AND we get a free website for Are We Delicious? Karen and Tony talk about illness, unhealthy food and the bankrupcy of the brands of our youth. Keen is an old Irish word for wailing and lamenting. Hostess files for bankrupcy, blaming striking workers. You needn't worry about your Twinkies, Hostess has been acquired and reacquired more often than a 38-year old lefty relief pitcher. Karen and Tony's recollection of white bread's history came from The New York Times Sunday Book Review. The FDA has many rules regarding bread, for instance, the definition of whole grain. As often happens, Tony is wrong about something, this time, it's the history of Younkers. In his defense, he heard the story from his cousin Larry, who heard it from his grandmother Zola. Perhaps what Tony was thinking about regarding mobile stores in trucks was Amazon's pilot program to provide same-day delivery, which may threaten all retail stores. Some choice quotes about nostalgia. Karen and Tony talk about family traditions in the bathroom and kitchen, jelly and forks, and Karen gives Tony a big birthday surprise. Apparently, it's okay to not refrigerate jelly. (Attention: Spoiler Alert!) Tony does his impersonation of the joyful Double rainbow guy. The recording might make a good ring tone. The internet generally believes there is no difference between a salad fork and a desert fork, although sometimes you can distiguish the two by the length of the tines. Perhaps you could look at Karen and Tony's forks and tell us whether the small one is a salad fork or a dessert fork. Karen and Tony talk about bruises, caramel apples, Dairy Queen, and how to hide things from your husband. There are a lot of olde time remedies for bruises. Karen is appearing as Charlotte in CTM's dramatization of the E.B. White classic, Charlotte's Web. Get tickets here. Tony has a ticket for opening night! Apparently there's no difference between a "caramel apple" and a "taffy apple". But, BUT a candy apple is distinctly different than a caramel apple, because "they are made using distinctly different processes." While we couldn't find any proof that Tony's use of "carameled apple" is some regional dialect, here is a regional map of the way people pronounce "caramel". People on the East Coast are more likely to pronounce it with three syllables. Good news for Karen, they still make the Banana Split Blizzard. Sadly, Buster Bars have been relegated to the "Novelty" category. It turns out Tony is not an idiot, he has a chronic case of inattentional blindness. 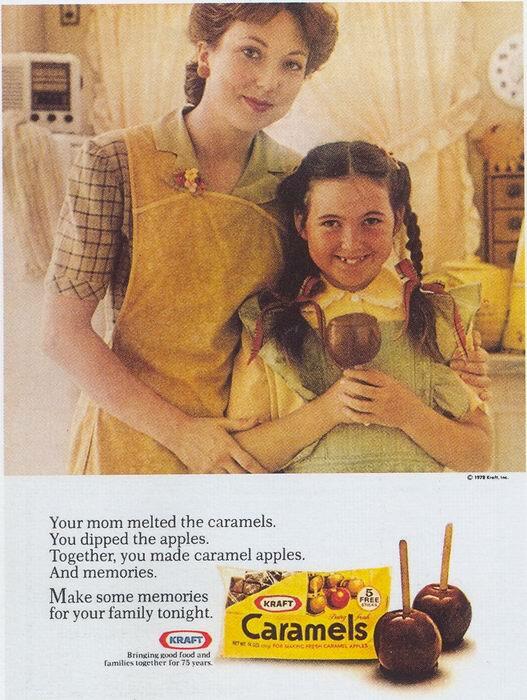 After the taping, Tony recalls his mom's carameled apple recipe, using Kraft Caramel cubes. If you wanted to get fancy, you could use Brach's Milk Maid Caramels. Yes, that's right, Brach's! Karen and Tony discuss allergies, killing frosts, Tony's dad's email, dorky pictures, Jefferson's hair length and the pop song "Wildfire". You may say Tony's a dreamer, but he's not the only one to reminate. Karen's right about the killing frost being the cure for her allergies. How cold is a killing frost? 28. We couldn't find proof that anyone's marriages have been ruined by their podcast, but here's the New Yorkers' retrospective on the Loud Family documentary. If by some weird chance you haven't heard the pop song "Wildfire", here's the dulcet tones of Michael Martin Murphey. A screen shot of Tony's dad's email from Alaska. 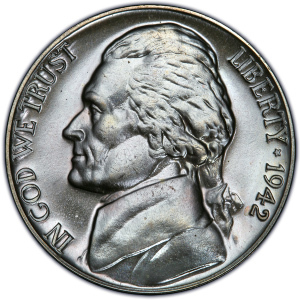 How long can Tony grow his hair before it is longer than Jefferson's? Karen and Tony talk about Hallmark cards, the price of stamps, how we pronounce "envelope" and the licensure of meteorologists. What is the cost of a first class stamp right now? We did some research on delete=ing old email address from the auto-complete of your email client. It appears that phone and web email clients don't really have a good way to do this easily. However, there's a slick way to do it in Outlook for Windows and Mail on the Mac. Post-PC apparently still has a ways to go in useability. Favorite quote from the episode: Karen said "I think when I think about it, I say [ON-velope], but if I'm not thinking about it, I say [EN-velope]." 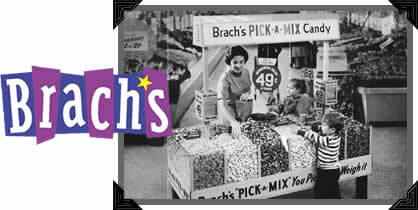 And finally, picture of the Brach's candy display Tony was talking about. 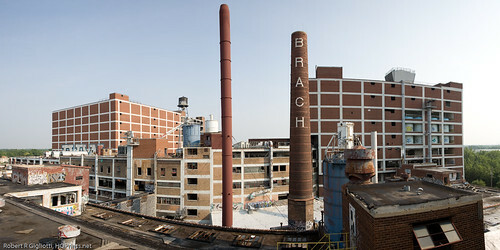 Here's also a awesome shot of the Brach's factory. Karen and Tony talk about turn signals...no...skydiving...no...astronauts. Karen's right, dogs actually do skydive. Fascinating history of the turn signal. We wish we'd delved into this more. Karen and Tony talk about setting up their new electronic weather station.